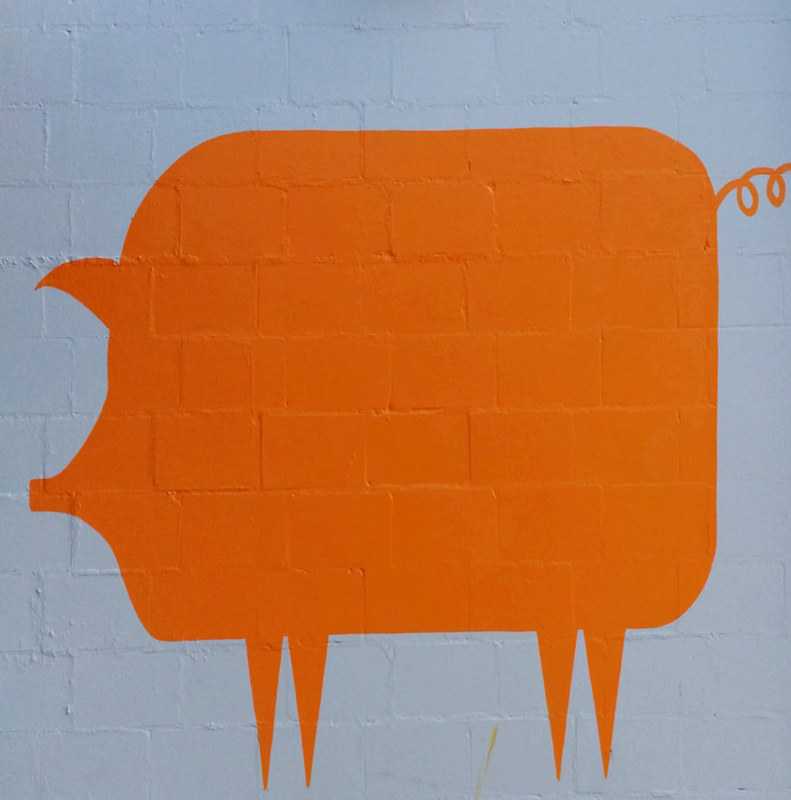 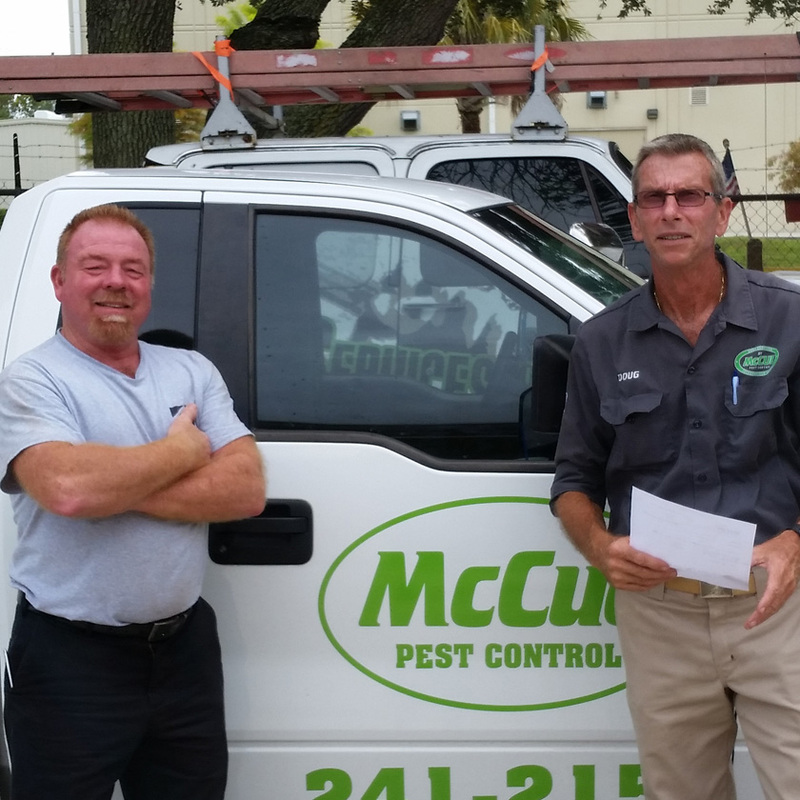 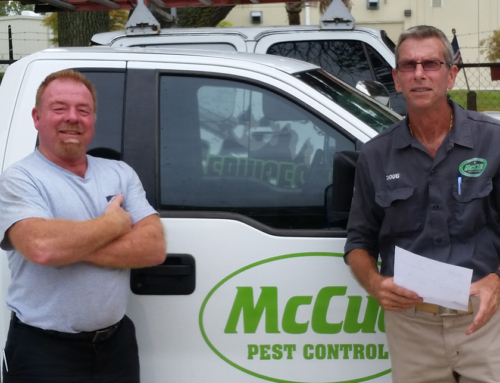 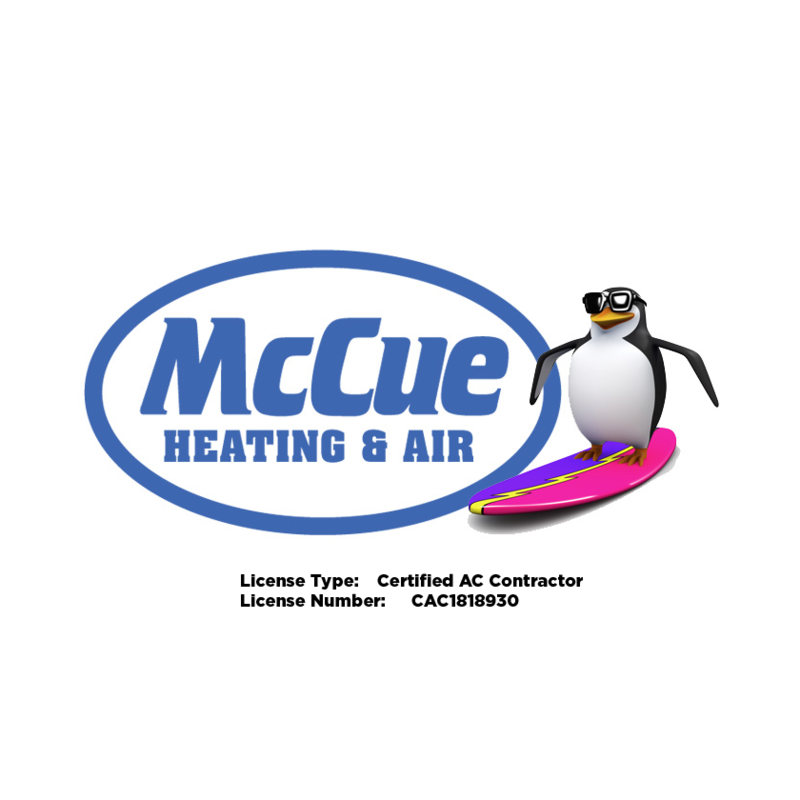 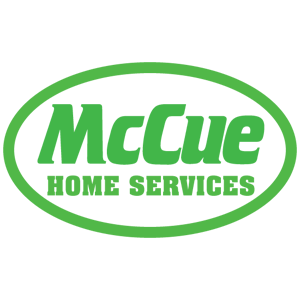 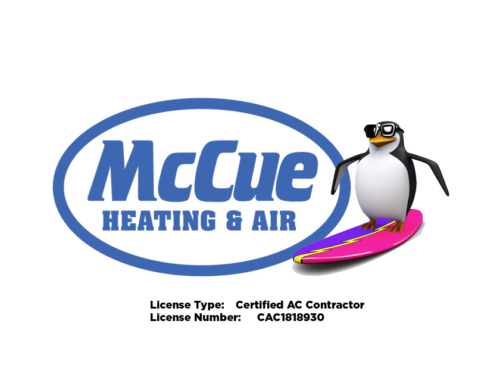 McCue Pest Control provides services for some of the “Hottest” new restaurants in Jacksonville! Check out this quick video clip. 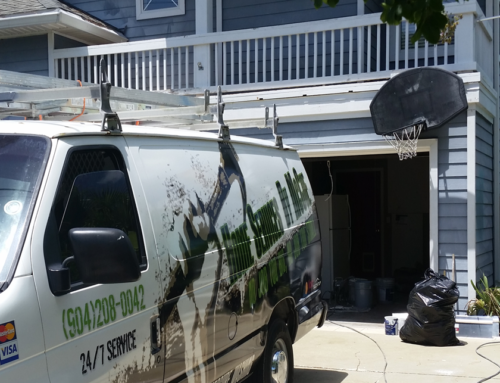 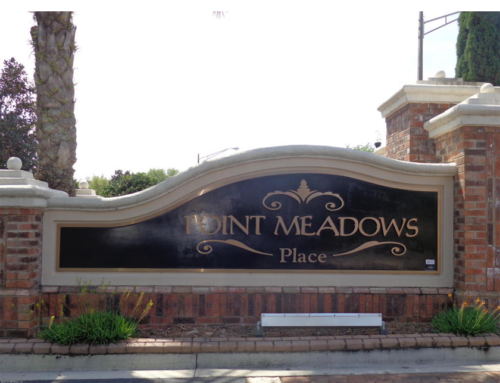 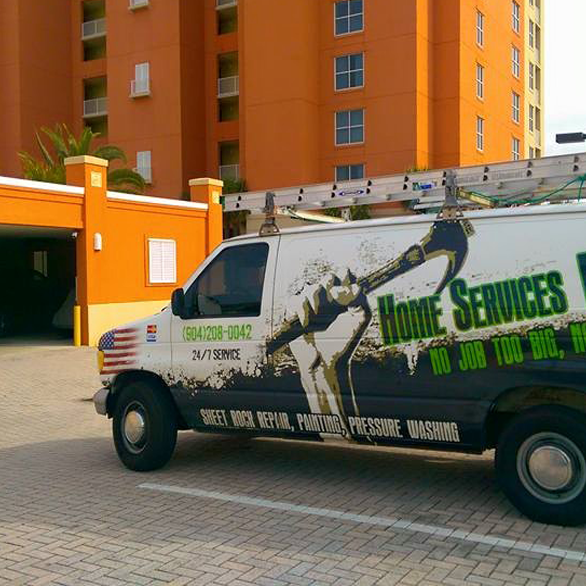 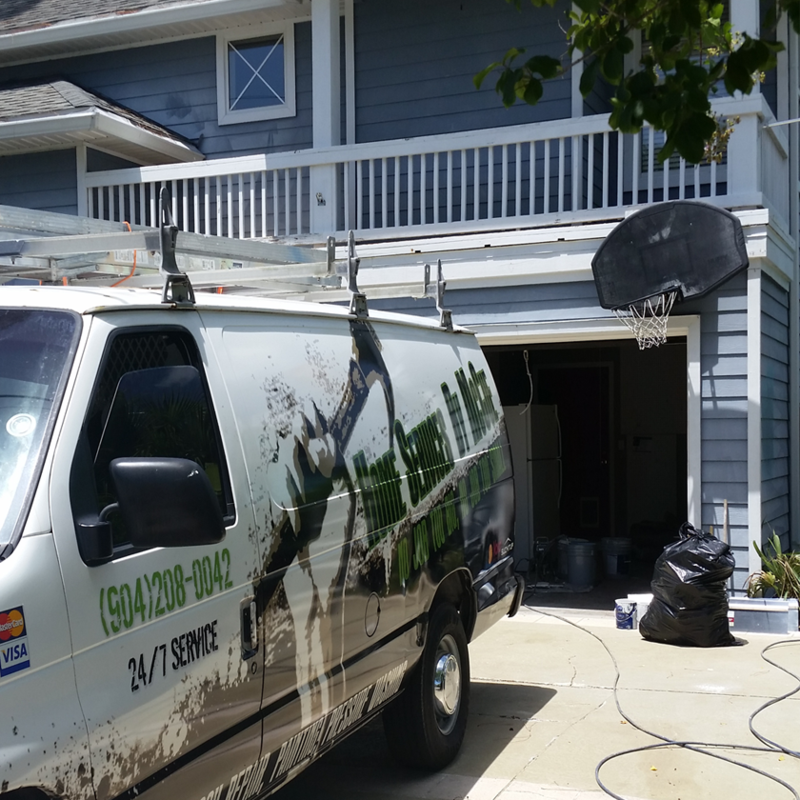 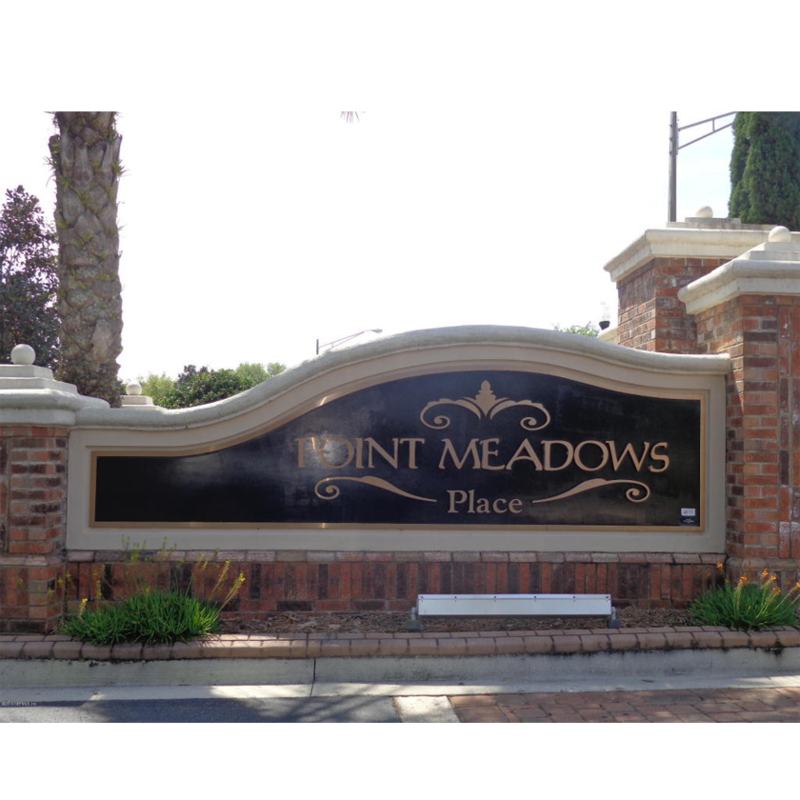 Painting Project in Atlantic Beach.